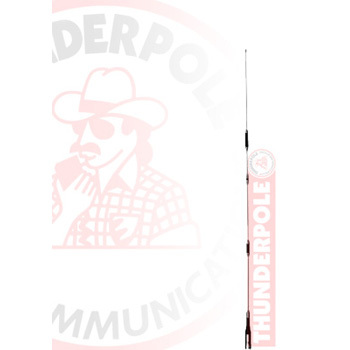 The SG7900 2M/70cm 144/430mhz amateur band antenna is a high performance & good quality dual band Mobile antenna with double centre loaded whip for the 2m/70cm amateur bands. It has the same specification and style as the Diamond SG-7900 which sells for around £70!! It also features a "fold-over" knuckle and SO239 fitting. Highly recommended mobile amateur aerial.